Jean has been working in sales and marketing positions for most of her career. She has a degree in Communication Arts/Radio &amp; TV. Since moving to Frederick in 1993, Jean has worked as a local sales director for a national home-based business company; as development director for a private school; as a membership sales representative for the Frederick County Chamber of Commerce; as a local general manager for Regus, a global office rental company; an account executive at Frederick Magazine; and is currently employed as a business development specialist for WDVM-TV. nationally by the American Chamber of Commerce Executives national sales program for sales dollars and memberships sold. Jean is also a Leadership Frederick County Class of 2013 graduate, and a member of the marketing committee of The Community Foundation of Frederick County. She is a contributing member of The Spring Ridge Friends and Neighbors Club, which she founded 25 years ago. Jean is currently working on her first book about her career in sales. She has been married to her husband Tom for 30 years and has two grown children. 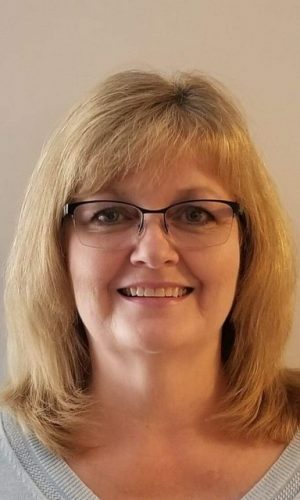 Debbie Bennett, a resident of Walkersville, has been a member of the Women’s Business Network for eight years and on the board of directors for six years. 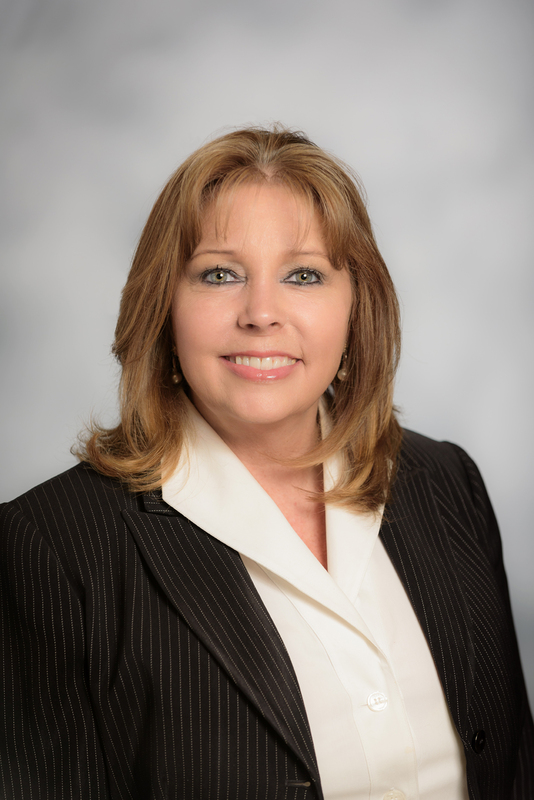 Debbie is currently the Community Relationship Manager III, Vice President, with First United Bank & Trust at the Cannery Office. She has extensive experience in financial services with a proven track record in sourcing new retail/commercial loans and deposit opportunities. Debbie also has a side business as a consultant for Rodan & Fields and is always active in the community. 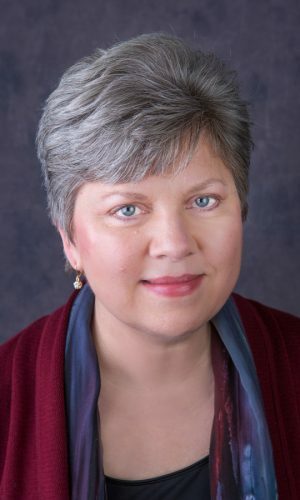 Additionally, she currently serves on the Downtown Partnership Committee, is a member of the BNI Downtown Connectors, a member of the Wholistic Coaching Coalition and is currently in Leadership of Frederick County. Debbie has been married for 37 years and has two children. The light of Debbie’s eye is watching and enjoying her two grandchildren, Lincoln and Camden. ​Cheryl prides herself in offering a unique, individualized, consultative approach with each of her clients with a goal of enhancing their self confidence that often fades with age. Through Rodan + Fields, Cheryl has found the ability to create immense change and financial options for her and her family. She has found a new zest for life since beginning her own business and as her success has grown, she has been able to inspire and mentor others to do the same. Prior to discovering the opportunity with Rodan + Fields, she devoted her time to raising her four boys. Cheryl lives in Middletown with her husband, William, and two of her children: Nico, 17, and Chase, 8. Her 21 year old son attends Mount St. Mary’s College full-time studying cyber security, and works as a DJ for Izer Productions. Her oldest son, Shawn, 26, proudly serves in the U.S. Navy and is stationed in Japan. Lisa has owned Clearview Car Care with her husband Steve and son Mike for 10 years. They have two locations to serve clients here in Frederick. Before that, she worked at the University of Maryland Dental School for 21 years. Originally from Silver Spring, Md, she and her husband have been married for 37 years, and have 2 children, Crystal, Mike and one granddaughter Madison. Previously, Lisa has served as the President and Vice President of a local BNI group here in Frederick. In her spare time she loves to go horseback riding and creating stained glass artwork. Laurie is an assistant vice president with M&T Bank. She has over 40 years of experience in the banking and financial services industry. Her experience includes management, business and consumer accounts with a focus on lending, insurance and investing. 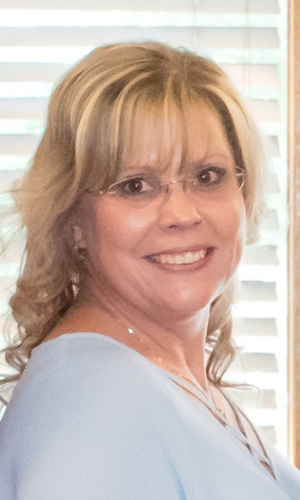 Laurie’s desire is to help her clients achieve their dreams and financial goals while empowering and developing her staff to have the same passion with their clients. Laurie has been recognized for her dedication and commitment to her clients. Laurie is a recipient of the Chairman’s Council award, 4 time President’s Council award, “Be First” Award (peer recognitions), Customer Service Leadership award, Top Investment Sales, Top Cross-Sell award, 3 time President’s Club inductee, NCBS nationwide In-Store Banker of the Year award. Laurie stays involved in the community and served as President & Treasurer of the Frederick Nat’l T-Ball & Rookie League for over 8 years. Laurie has lived in the Frederick area for over 33 years. She enjoys traveling, loves spending time with her family and friends and fulfilling her life-long quest of learning new things and developing her own life and purpose. 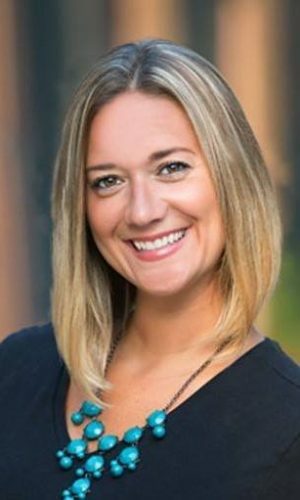 Katie grew up in Chesapeake, VA and graduated from Lynchburg College with a degree in Communication Studies with an emphasis in Public Relations and Journalism. In 2011, she started her career in the mortgage industry as an assistant and has moved her way up over the years which enabled her to be successful in her current position. Katie recently joined Redfin Mortgage to help them launch success in the state of Maryland. In her work, her mission is to make sure she educates her clients about all aspects of the process and the products that are available so they can make informed decisions for their families and future. Katie has volunteered with nonprofit organizations to help underprivileged youth and is currently an Assistant Coach with Girls on the Run. In her free time, Katie enjoys spending time with friends, family, and dog Jeter, whether they’re watching sports or spending time outdoors. Peggy has been a resident of Frederick for 29 years. She has been married to her husband Tony for nearly 40 years and has 2 grown children. Peggy started in the real estate industry back in 2002 as an administrative assistant and eventually became a buyer’s agent, which she loved. Since, she has successfully helped, on average, 20-30 people every year buy and sell homes. 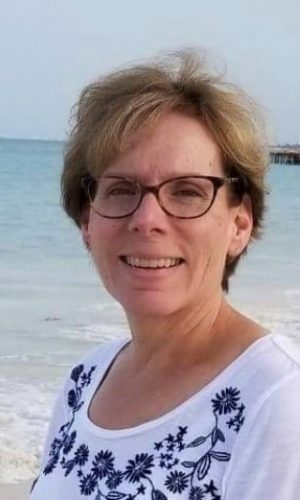 In the mean time she has been a volunteer for 15 years with the Frederick Chapter of the American Red Cross, was a Disaster Action Team member and was on their board of directors for 5 years. 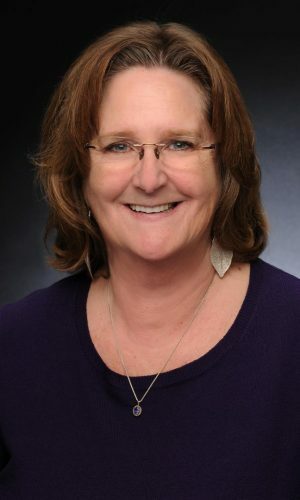 She has also served as the President of the Women’s Council of Realtors in 2012 and 2018, on the Board of Directors for the Frederick County Association of Realtors (FCAR) in 2012 and 2013 and continues to serve on the FCAR education and affordable housing committees. She loves spending time with her grandchildren and loves baseball. Originally born in Washington DC, Victoria LaRocca has lived the greater part of her life in Frederick County. She graduated from Dickinson College in Pennsylvania with a Bachelor’s Degree in Italian Studies and International Relations. 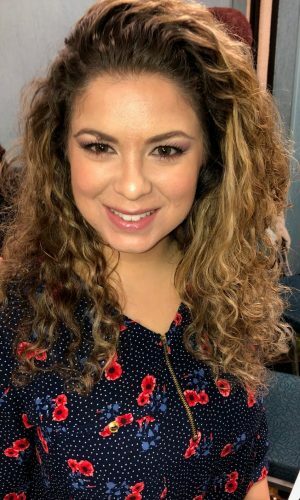 Victoria has experience in hospitality, the insurance industry, teaching, and currently works at a local, independently owned Verizon Wireless Zone store as a business consultant. Victoria is the oldest of 5 siblings and enjoys spending time with her family, close friends, good conversations over coffee, and traveling. She is passionate about enriching women’s lives, empowering women to reach their God-given potential, and bringing light to everyone she meets. Diane has been a resident of Frederick since 1997. Before launching her business, Marketing @ Work, Diane served as the Vice President of Marketing for the Frederick-based First Nationwide Mortgage Corporation. This year her company is celebrating its 15th year of providing marketing and PR services for small businesses and nonprofits. Diane is active in the community she loves, and serves on the council of her church, Good Shepherd Lutheran, and chairs several ministries. She has been a member of the Habitat for Humanity Frederick County “The House is in the Bag” Purse Auction Committee for many years. For the past several years she served on WBN’s “Steps to Success” Committee. 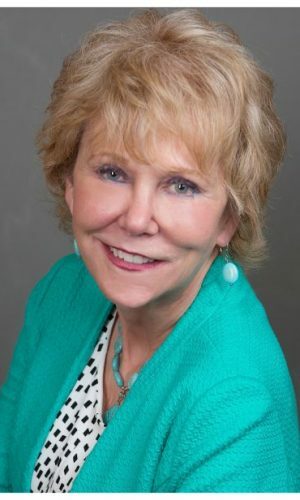 She is a former board member of the Greater Frederick Advertising Federation and the Seton Center, and is past vice president and marketing chair for the Frederick County Commission for Women. For fun, she loves sitting on the beach reading marketing books!